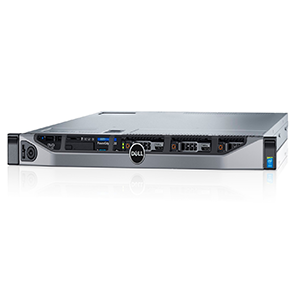 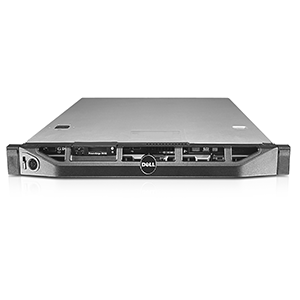 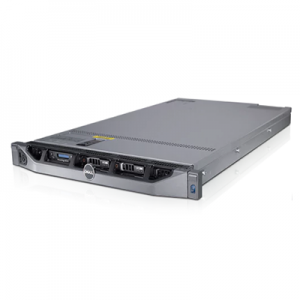 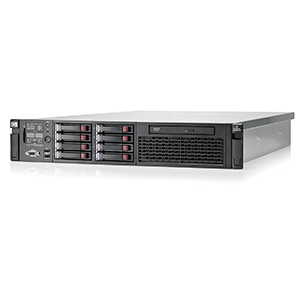 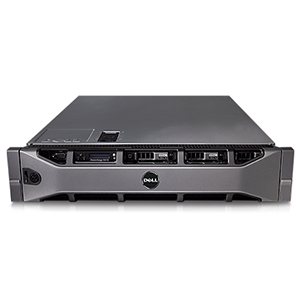 SERVER RACK DELL R610 ( 6 TRAY 2.5IN) servers offer world class system and image commonality and customer inspired usability. 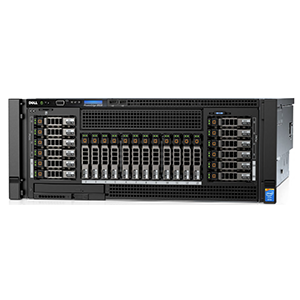 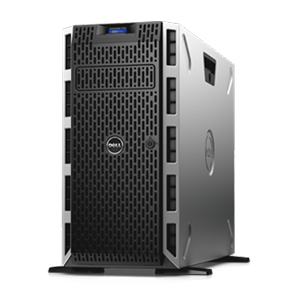 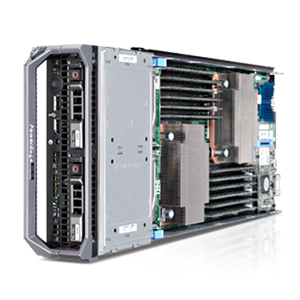 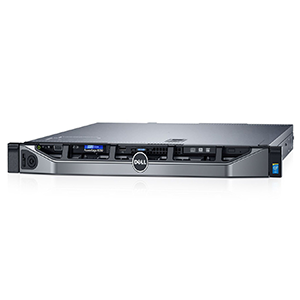 The Dell™ PowerEdge™ R610 takes advantage of Dell’s system commonality; When IT managers learn one system, they have learned the logic required to manage Dell’s next generation servers. The logical layout of components and power supply placement enables a simple and straight forward installation and a simplified redeployment experience in the future.